For the past 8 years I really have enjoyed creating new things for The Sims 2. Don't worry this is not an announcement for my retirement on The Sims 2 creating, but I want to put some more time in playing and less time in creating. So I thought maybe I can write some things about me playing the game on my blog too. You might get new ideas from the way I play. 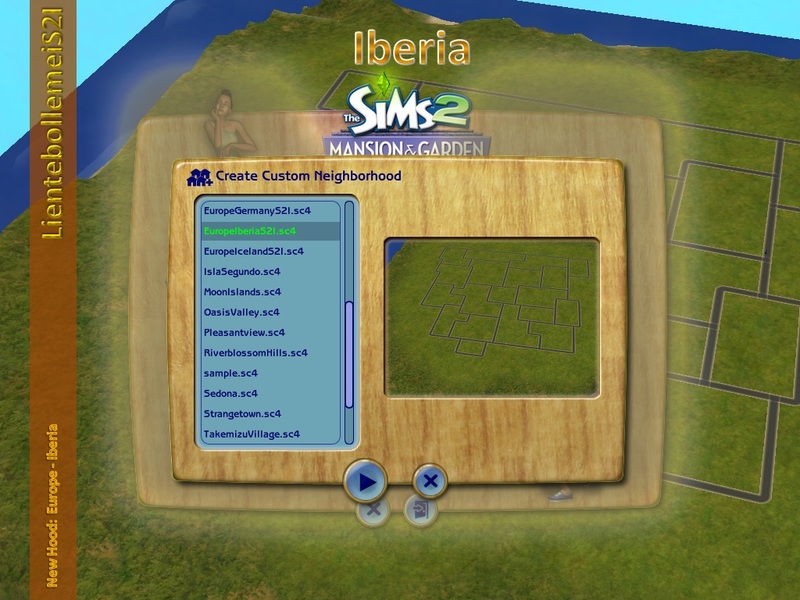 I will be playing The Sims 3 and The Sims 4 sometimes too and those will get the right labels of course. I hope you like this new subject and that you follow my blog to keep posted.